Rhonda joined NCDMM in 2007 and has held several positions within the organization with increasing levels of responsibility. Currently, Rhonda is the Finance and Contracts Administrator. In this role, she is responsible for focusing on monthly closing processes and creating financial statements. Previously, Rhonda served as the Finance and Contracts Specialist. She reported directly to the Finance and Contracts Manager and handled such accounting tasks as entering accounts payable vouchers and printed checks; verifying and creating purchase orders; generating customer billing invoices; and providing financial system and IT support. 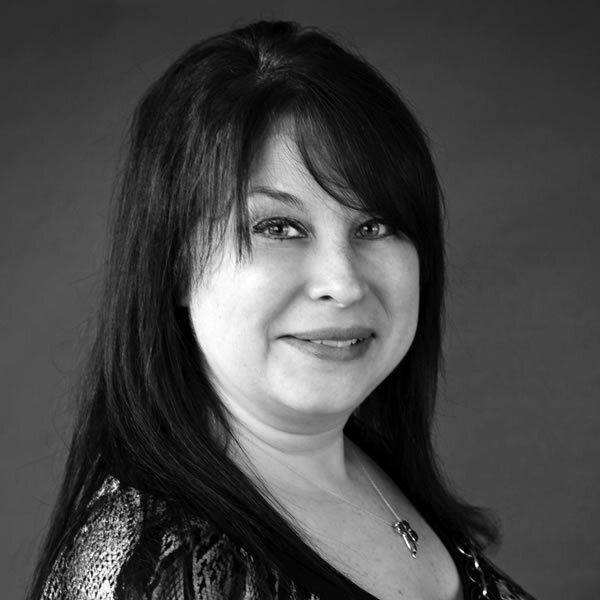 Rhonda initially joined the team as an Executive Assistant, reporting to the Executive Director. In this capacity, she coordinated travel and appointments, and prepared documents for the Board of Director meetings.